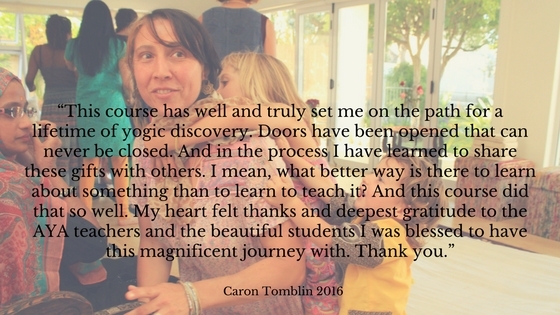 Are you looking to explore and go deeper into the practice of yoga but not ready to commit to, or interested in a full teacher training programme? Then this is the course for you. Click here to apply to this course. A personal interview before committing to this course is required. You may start this course at any point in time, with any of the above mentioned modules and or workshops. If after the course you decide that you would actually like to complete the 300hr Yoga Teacher Training Certificate, we will advise what outstanding modules, workshops, homework and fees will be required from you.